Jet setting, globetrotting yet landlocked, seafaring, book peddling, recovering broadcast journalist wordsmith who dreams vividly and commits it to white space. 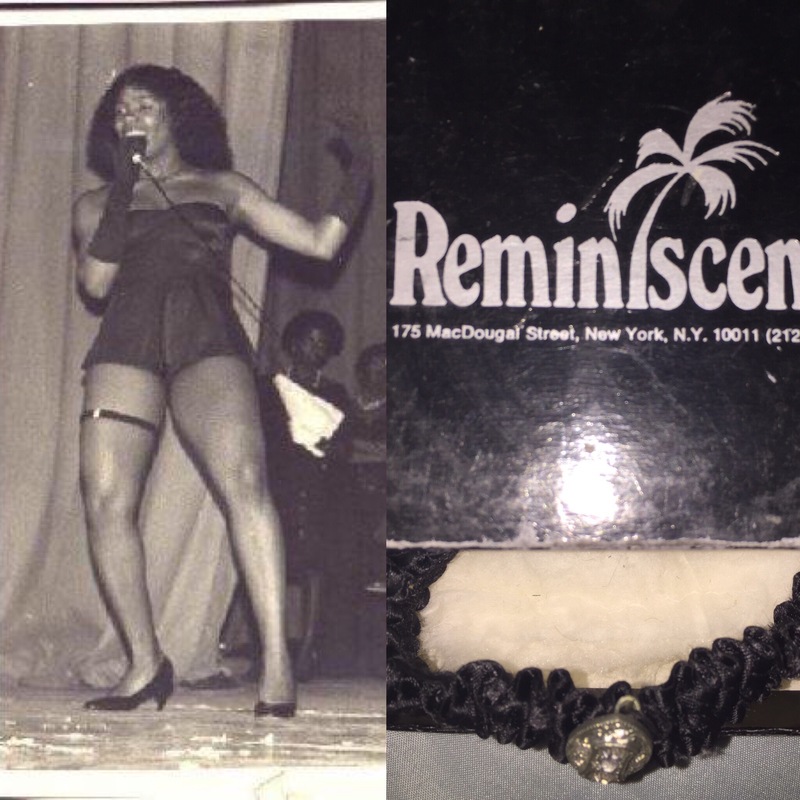 The 80s | Reminiscence's Thigh High Black Satin Garter with diamonds in a diamond. "Spoken words are ephemeral but the written word is permanent. What most people, or at least the unsuccessful ones, are unaware of is that life gives us exactly what we ask from it." What’s in a Name, N–ger?